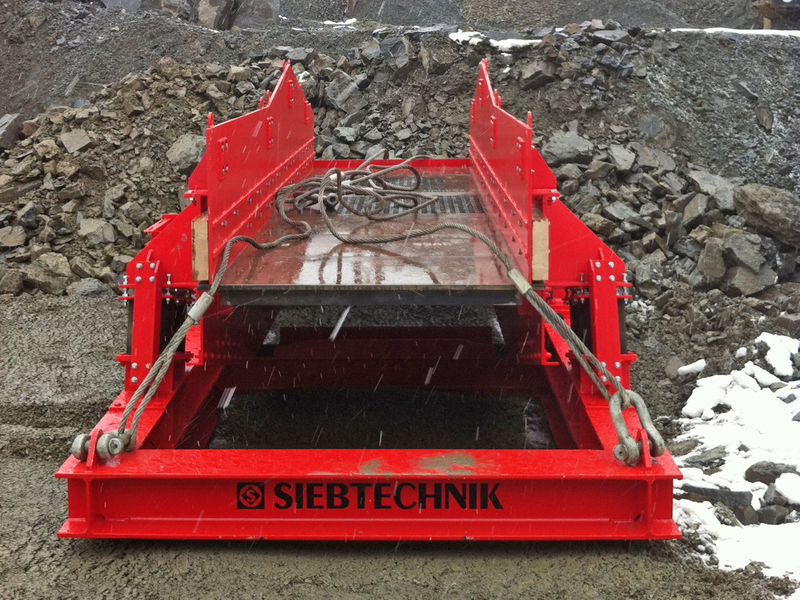 The SIEBTECHNIK excenter screening machine is ever ready for anything thanks to its fixed vibration amplitude. 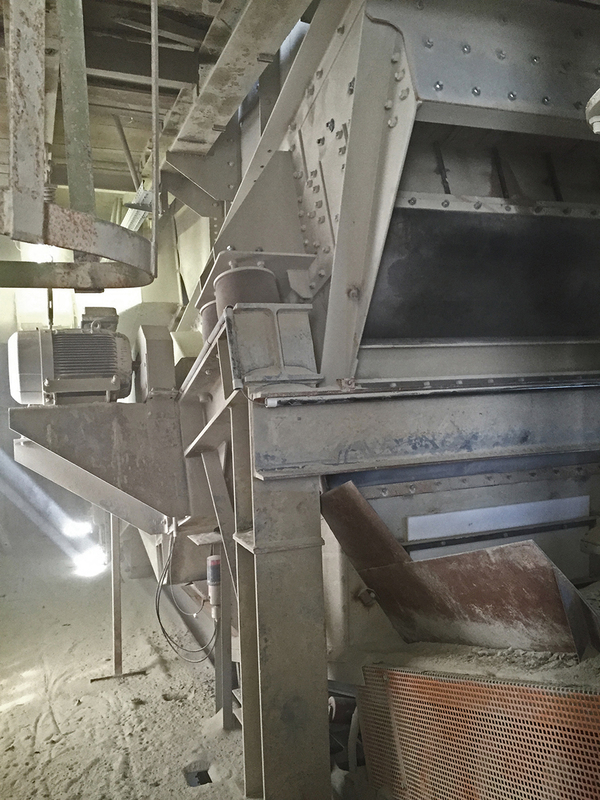 Excenter screening machines have been superbly proving their worth as pre-separators with stepped heavy perforated plates or a robust stepped grid under hard conditions for many years. 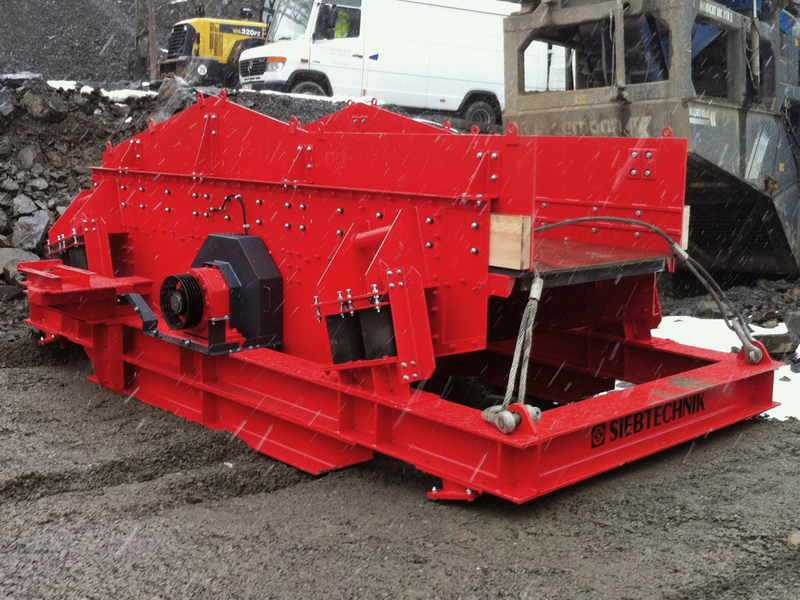 Pre-separators are preferably used before the first crushing stage in stone quarries, ore mines and slag processing plants. 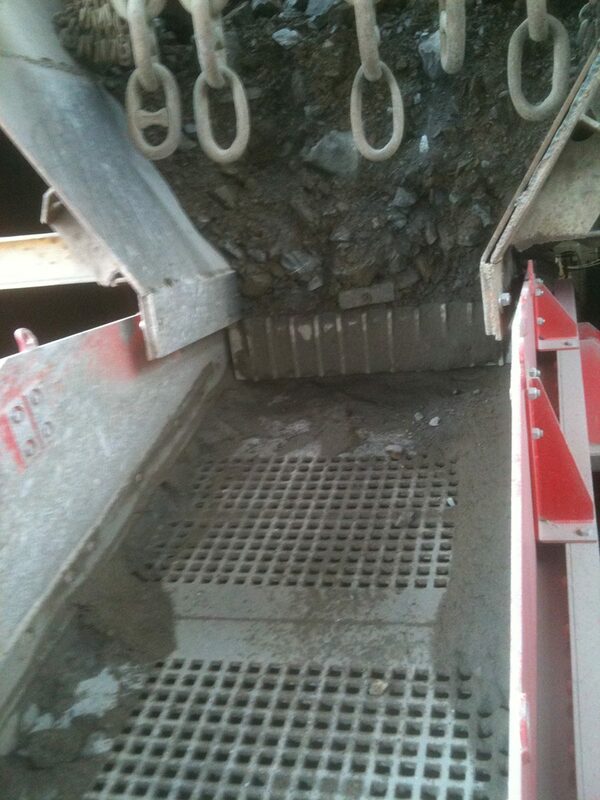 The stepped screen area enables the screened material to be well relayered. In the case of feed material with long, thin and pointed bits that tend to jam we recommend for optimum results a stepped grid with slots that get larger in the direction of transport. 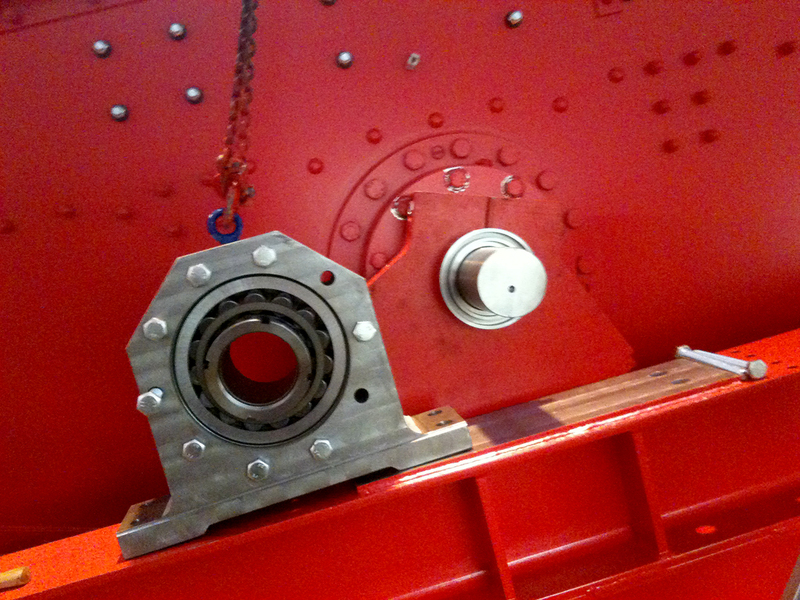 Also 2-deck solutions are feasible and enhance the classifying process. We build our excenter screening machines for you with nominal screen widths of up to 2100 mm and screen lengths of up to 4000 mm. 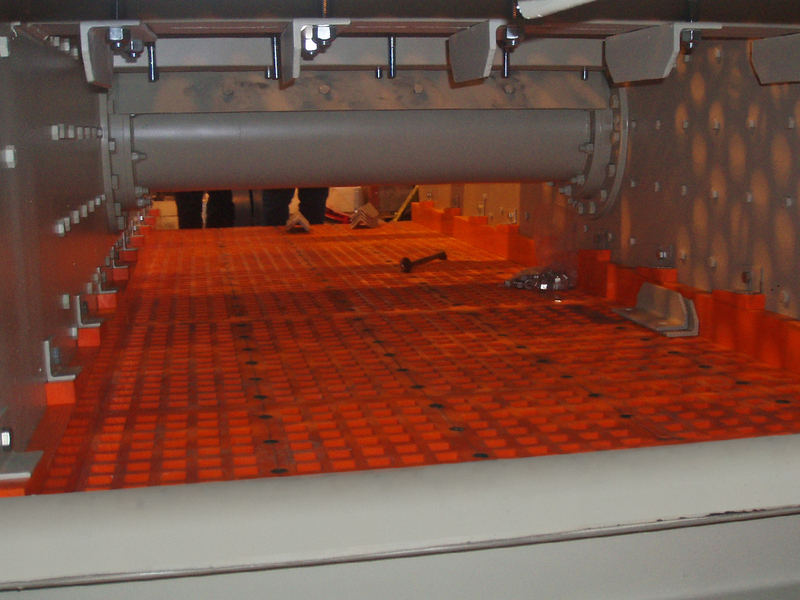 For efficient pre-screening with perforated plates or stepped grids. 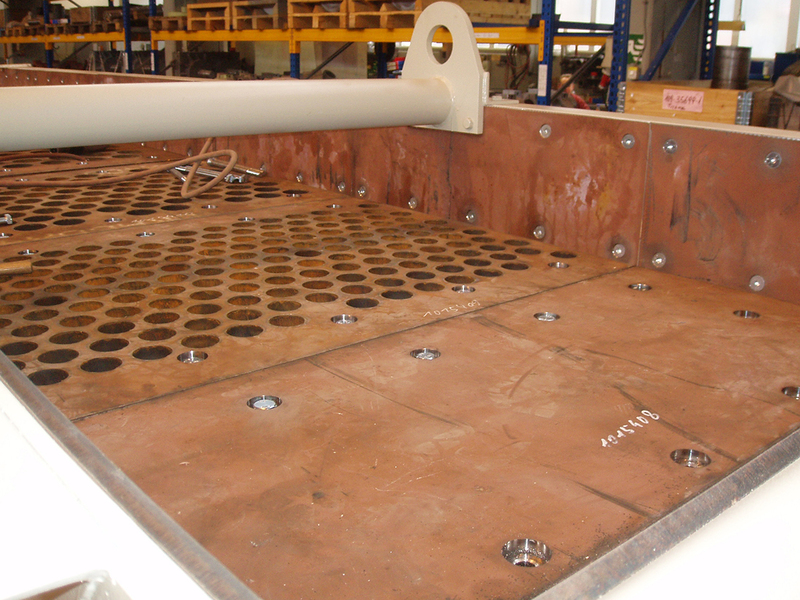 Unlike freely vibrating circular-motion vibrating screens, excenter vibrating screens are rigidly mounted. 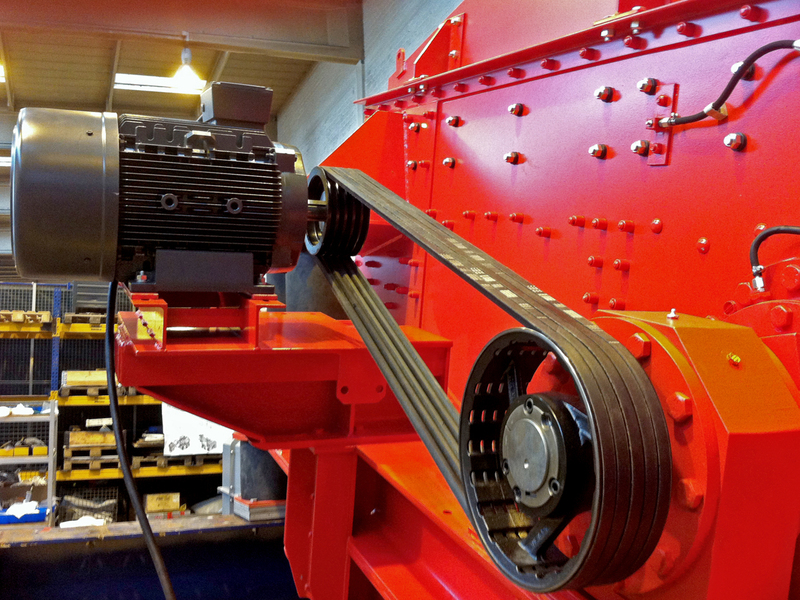 This has the positive effect that the diameter of the vibrating circle is permanently sustained and is not reduced by too much feed material. 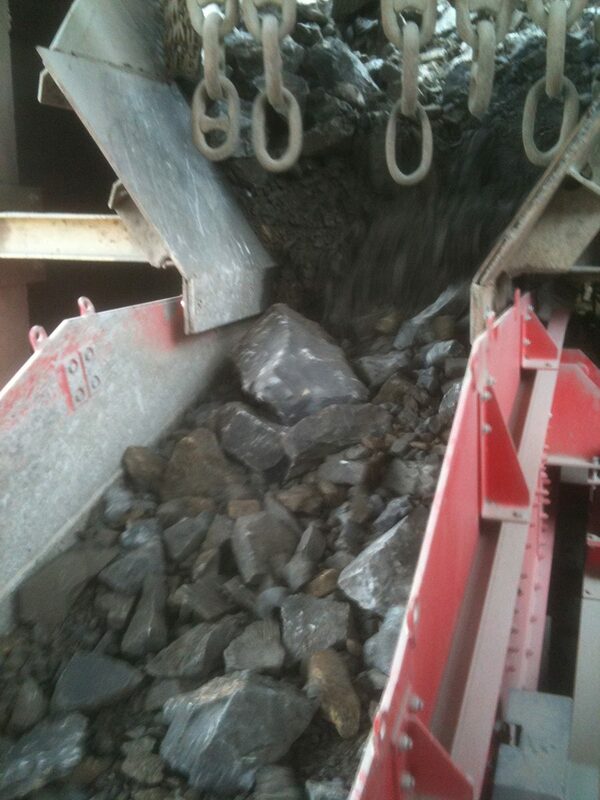 Our excenter screening machines handle feed fluctuations or strong jolts caused by individual pieces of stone easily – they take them all in their stride. 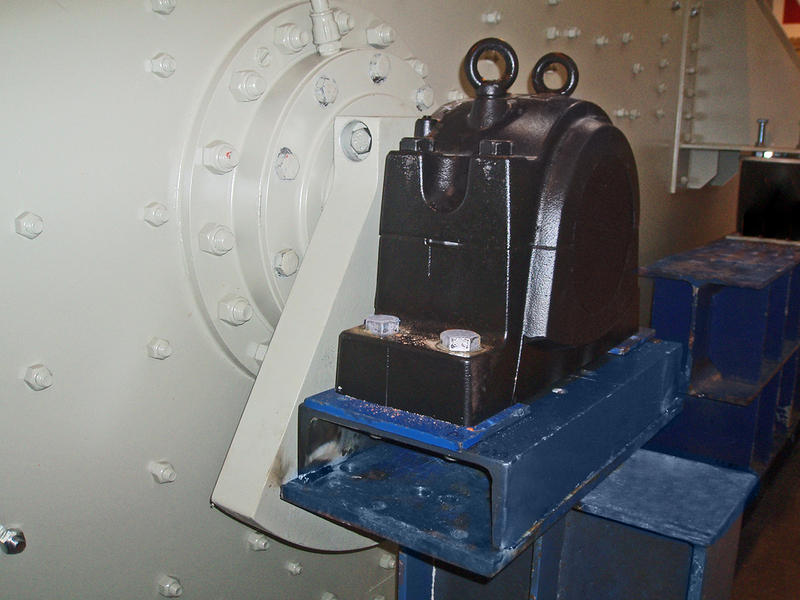 Support on rubber buffers on a framework, which in turn is mounted insulatingly against the steelwork ensures reduced transmission of vibration to the steelwork. 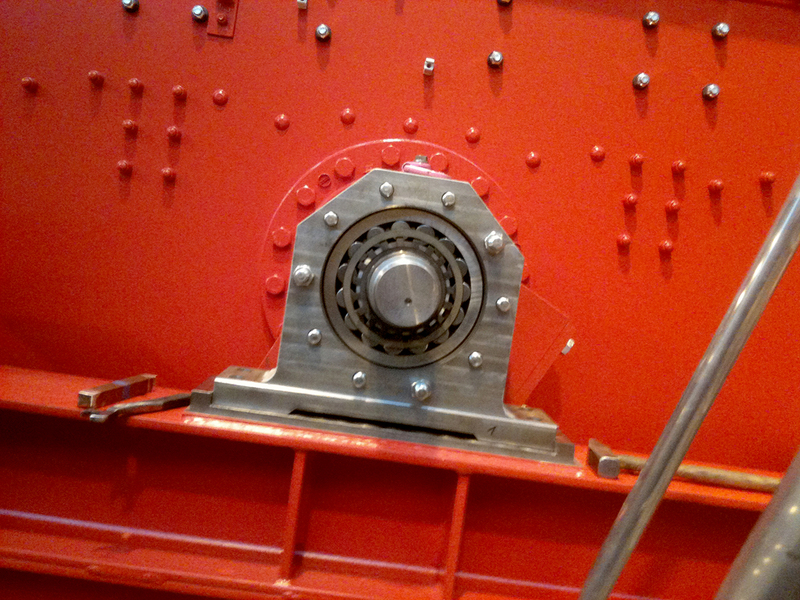 By the use of components that are also used in other screening machines a long-lived and reliable pre-separation is guaranteed with our excenter screening machines.